In criminal law, the right attorney can make a huge impact on your future. You do not want your criminal defense lawyer to be learning his practice while handling your case. It is your life on the line; you should have the legal counsel of a skilled criminal defense attorney who will bring experience, talent and the accumulated knowledge gained from years of defending clients to your situation. 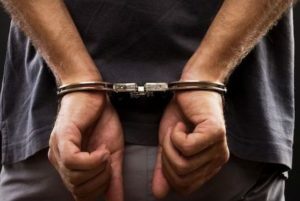 There is no such thing as a minor criminal charge; misdemeanors can affect your career, finances and may have implications for your family life. When faced with felony charges, it is no exaggeration to say your entire future is at stake. 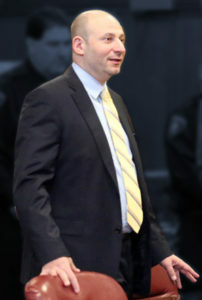 Michael Fineman, Esq. 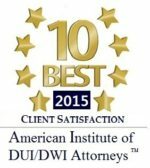 is a trusted criminal defense attorney who has successfully guided his clients to a resolution in thousands of criminal defense cases since he began his career over 15 years ago. By working with Mr. Fineman, you can have the benefit of a prominent Manhattan criminal defense attorney on your side who will dedicate the time and resources needed to provide you with a thorough defense. The Law Office of Michael Fineman, Esq. PC, represents clients against numerous criminal charges in both state and federal court. As a former prosecuting attorney for the state of New York, Mr. Fineman is familiar with police procedures and the way in which the government builds its case against defendants and how police should gather evidence. He can ensure your constitutional rights are protected. If police violated your right against illegal search and seizure, he will fight vigorously to get the evidence obtained in violation of your constitutional protections declared inadmissible. For a free consultation regarding your rights and options in the criminal justice system, contact the Law Office of Michael Fineman, Esq. PC, at 212-233-4500 or reach us online.